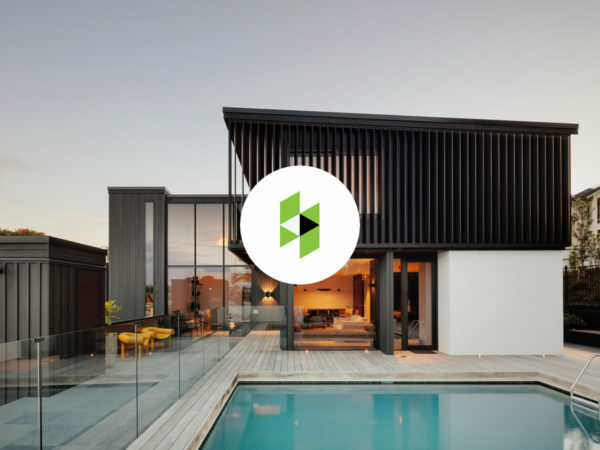 Auckland, New Zealand, January 24, 2019 – Daniel Marshall Architects of Auckland has won “Best Of Customer Service” on Houzz®, the leading platform for home renovation and design. The small boutique architecture firm was chosen by the more than 40 million monthly unique users that comprise the Houzz community from among more than 2.1 million active home building, renovating and design industry professionals. 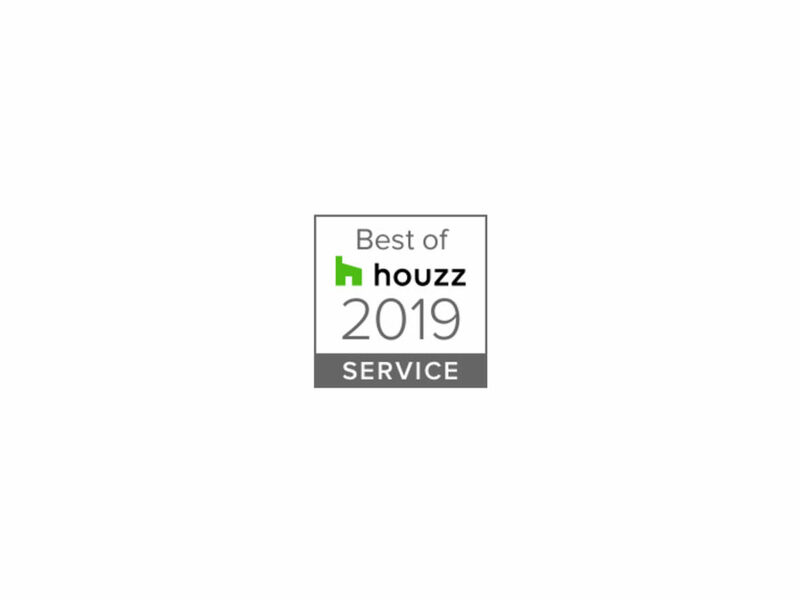 "Best of Houzz is a true badge of honour as it is awarded by our community of homeowners, those who are hiring design, renovation and other home improvement professionals for their projects,” said Tony Been, APAC Country Manager of Houzz. “We are excited to celebrate the 2019 winners chosen by our community as their favourites for home design and customer experience, and to highlight those winners on the Houzz website and app."